Revelling in the spirit of music, the Grammy Awards applauds artists throughout the globe and are considered as the epitome of success in the field of music. 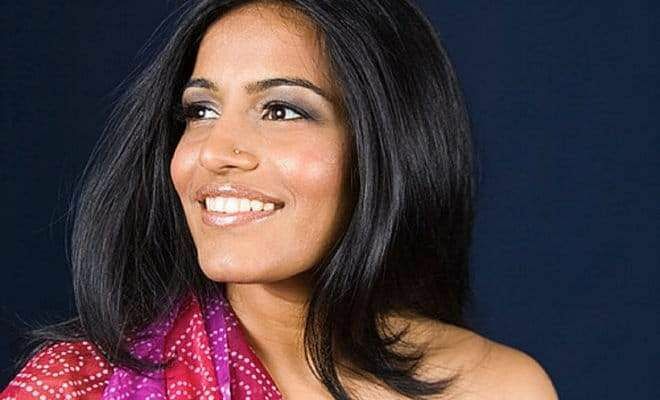 The 61st edition of the Grammy Awards has an Indian connect and it is none other than Hindustani classical singer Falguni Shah who goes by the stage name of Falu. Falguni Shah is nominated for her album Falu’s Bazaar in the Best Children’s Music category at the 61st Grammy Awards 2019 which will telecast on 11th February 2019 on Vh1 India at 7:30 am, with a primetime repeat telecast at 9 pm. Born and brought up Mumbai, Falu has strong musical roots. Falguni has been fond of music since an early age. She would often listen to her mother humming to Ragas and always found herself enjoying the music of RD Burman and The Beatles. Falguni Began her journey in the field of music with training in the Jaipur musical tradition and the Benaras style of Thumri. She further studied music with Ustad Sultan Khan, and the legendary Kishori Amonkar, a leading Indian classical vocalist belonging to the Jaipur Gharana. She moved to the New York, in 2000, where she went on work with Internationally celebrated musicians such as like Wyclef Jean, Philip Glass, Ricky Martin, Blues Traveler, Yo-Yo Ma and Indian Legend - AR Rahman. Falguni is also a music teacher, she credits herfour-year-old son Nishaad for the inspiration behind the nominated album – Falu’s Bazaar.